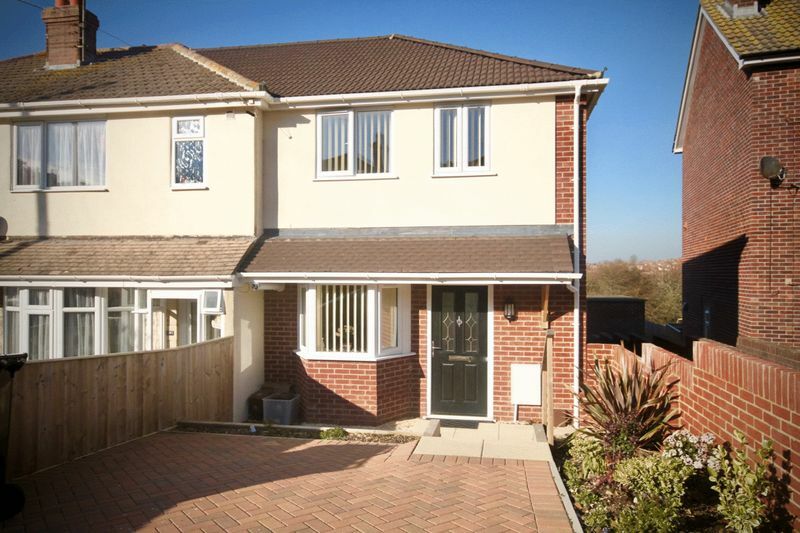 This three bedroom end of terrace house built less than 2 years ago is conveniently located within Weymouth and the old famous harbour. 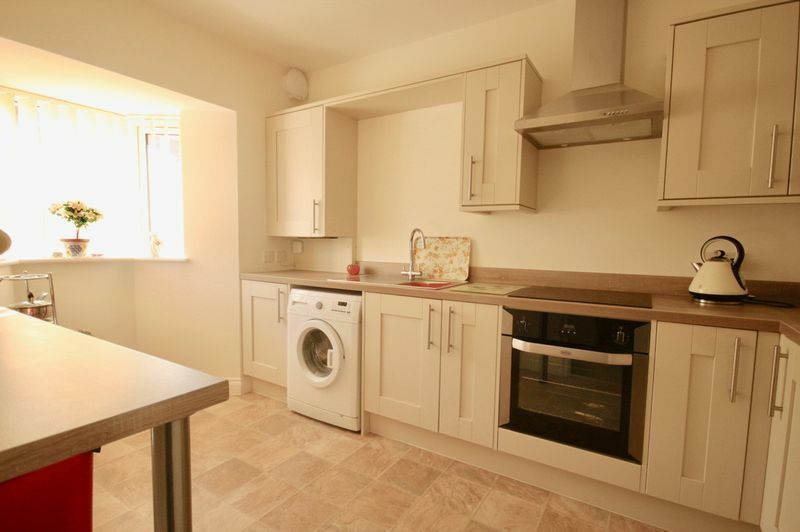 The property is in immaculate condition and also comes with an approximate 9 year warranty remaining. 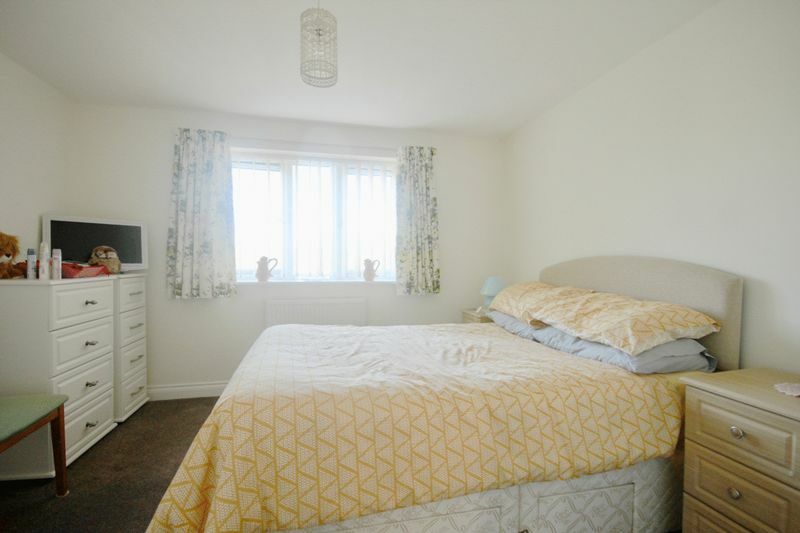 The property is also being offered with no forward chain. A front aspect double glazed composite entrance door, stairs leading to first floor landing and doors leading to all ground floor accommodation. Side aspect uPVC double glazed window, low level WC and wash hand basin. 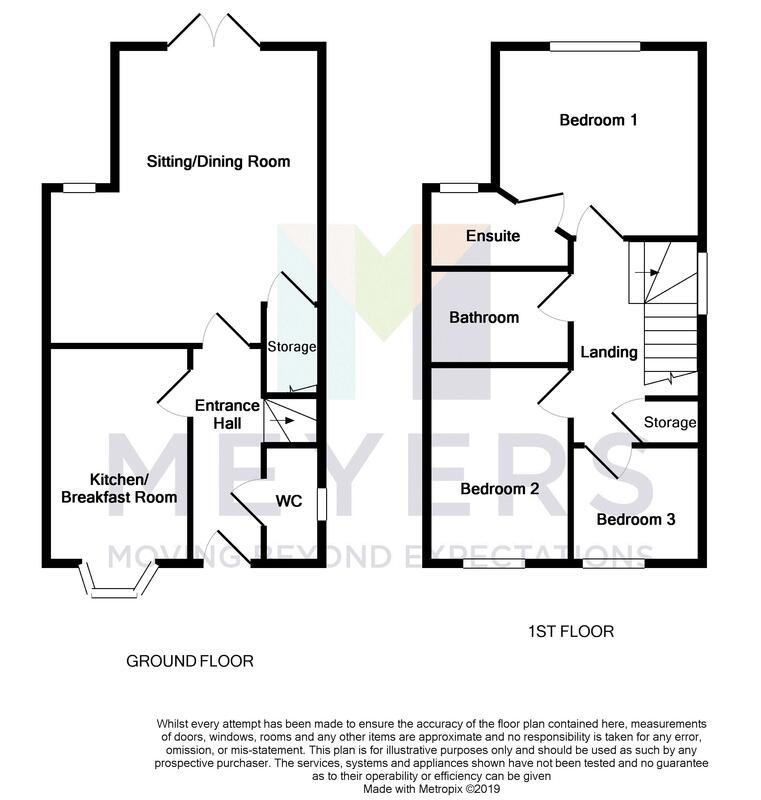 Rear aspect uPVC double glazed French doors leading to decked terrace and rear garden, rear aspect uPVC double glazed window, space for various seating areas, space for dining table and chairs, large understairs storage cupboard, TV point, telephone point, radiator. Front aspect uPVC double glazed feature bay window, fitted modern kitchen comprising a variety of wall and base units with work surfaces over and separate breakfast bar, fitted electric oven and four ring electric hob with cooker hood over, stainless steel sink drainer with swan neck mixer tap over, space and plumbing for washing machine and space for fridge freezer and a radiator. 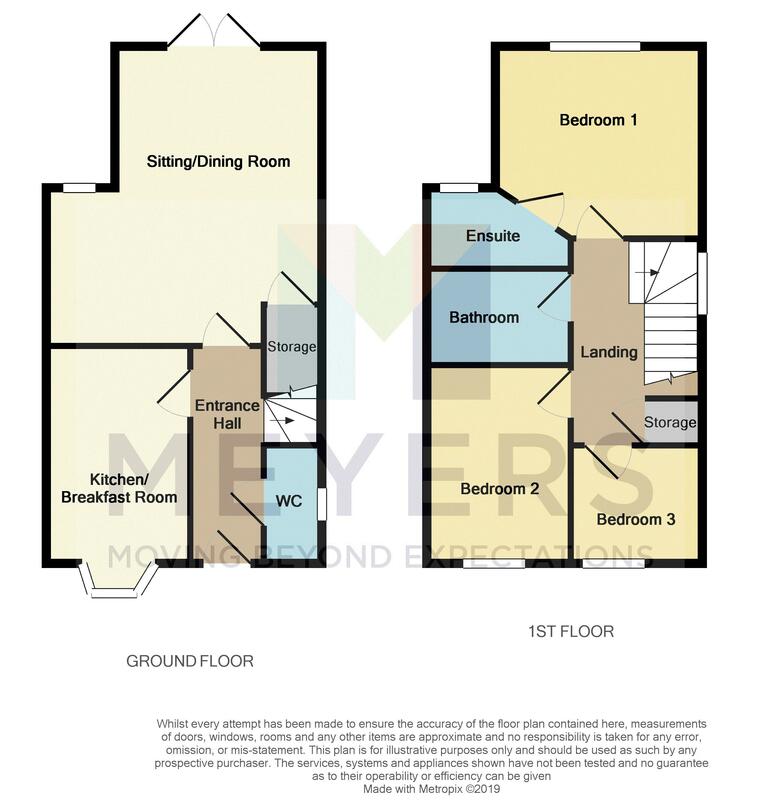 Stairs from entrance hall, side aspect uPVC double glazed window, spacious storage cupboard and doors leading to all bedrooms. Rear aspect uPVC double glazed window with views towards playing fields, TV point and door leading to ensuite shower room, radiator. Walk-in shower enclosure with glass screen door, low level WC, wash hand basin, partly tiled walls, heated towel rail and rear aspect uPVC double glazed window. 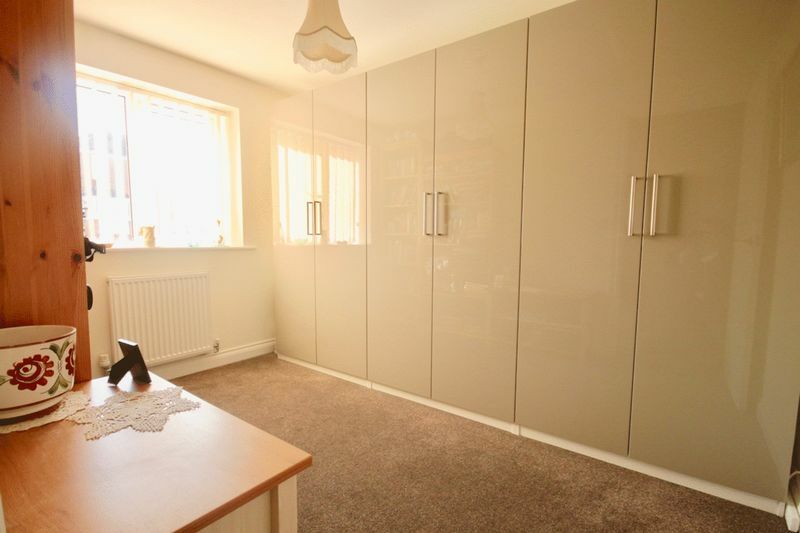 Front aspect uPVC double glazed window, fitted high gloss wardrobes, radiator. 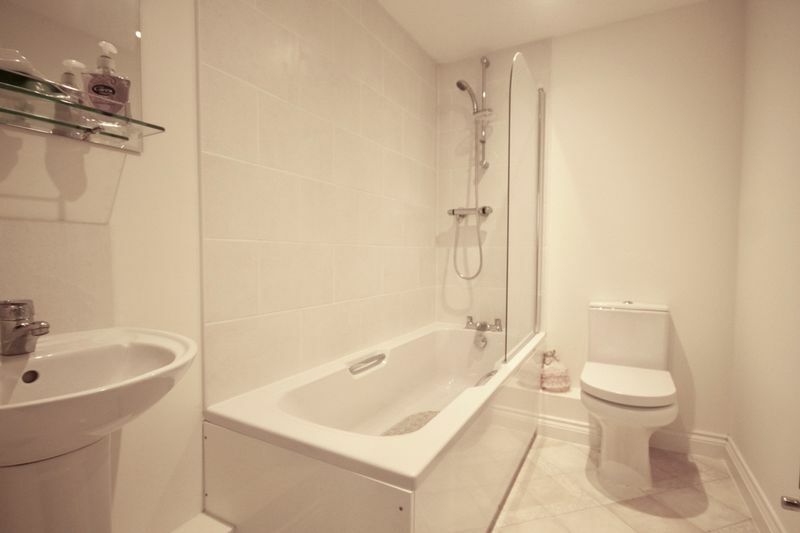 Fitted white suite comprising a panel bath with mixer tap, overhead shower with glass screen, pedestal wash hand basin, low level WC, partly tiled walls, heated towel rail. 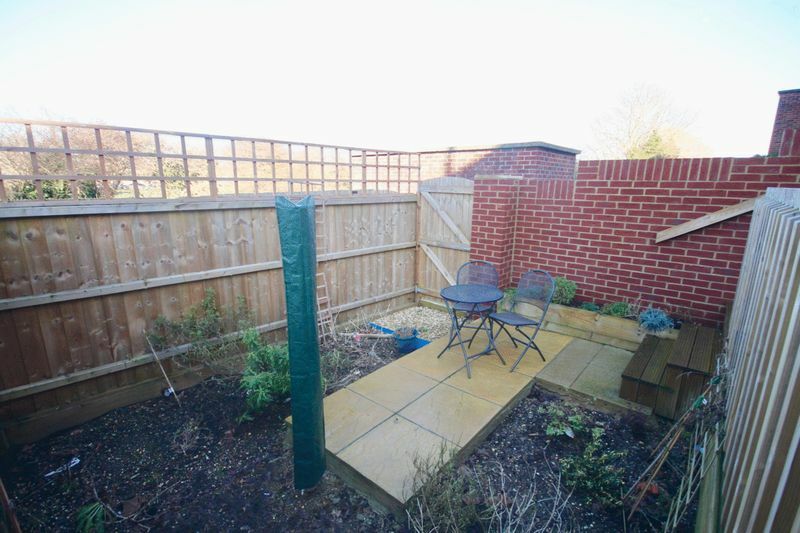 The front of the property is mainly laid to brick paving, providing off-road parking with steps leading to patio area, leading to entrance door with flower bed to side. 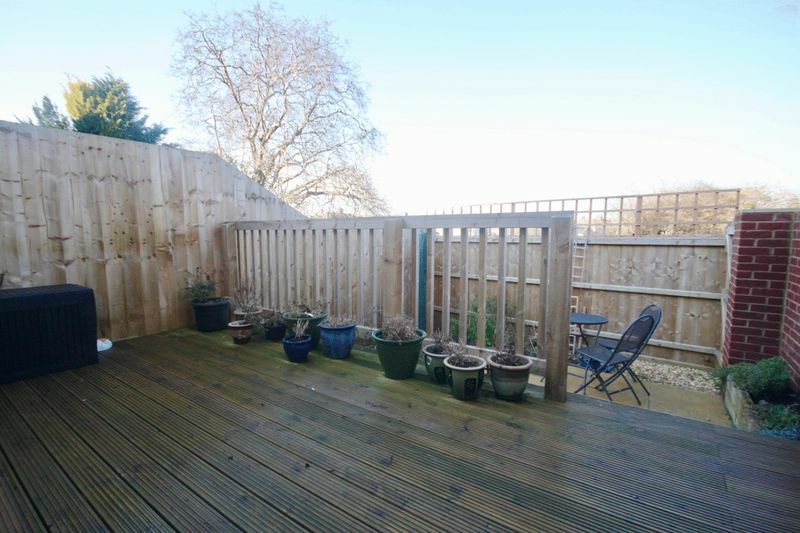 The rear garden has an initial decked low maintenance seating area with steps leading down to further seating area with gravel border, flower bed and space for drying area with convenient side aspect pedestrian gate giving separate access. 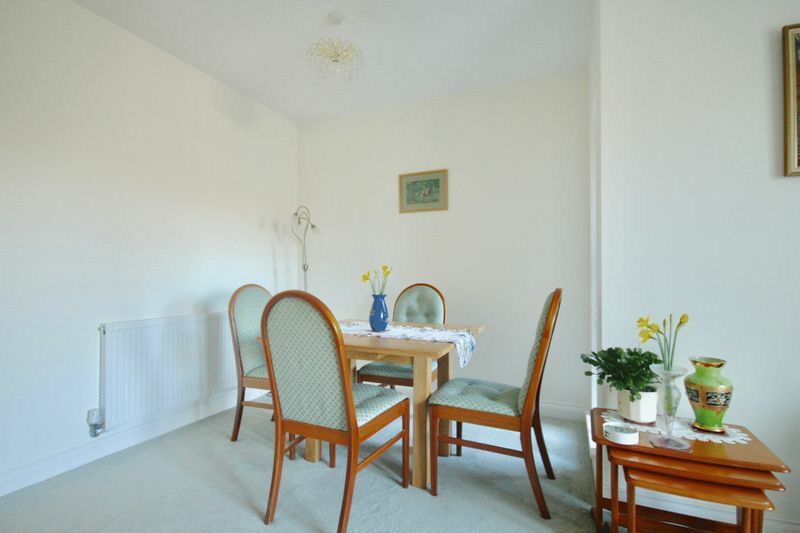 This property is conveniently located and considered to be within walking distance to Weymouth town centre and harbour. 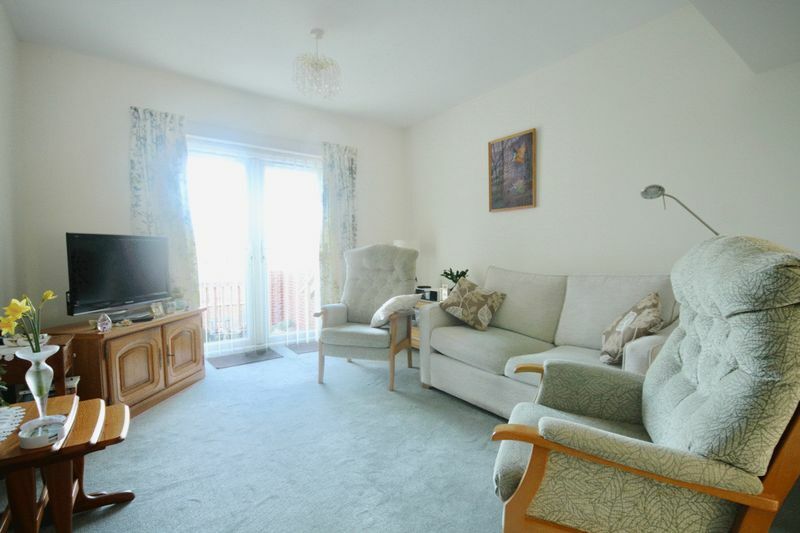 Weymouth offers a variety of high street chain shops, boutique shops, bars, cafes and restaurants and offers fantastic transport links including the mainline train station leading to London Waterloo or Bristol Temple Meads. There are also regular bus services leading to Weymouth town centre or to neighbouring towns including Dorchester and Bridport.